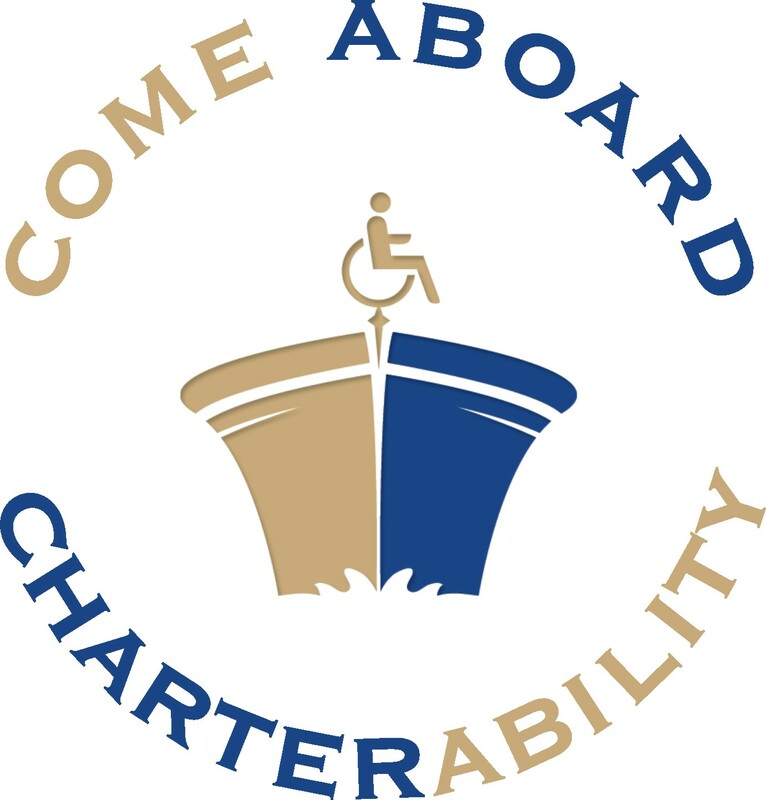 CharterAbility is a registered charity dedicated to providing accessible , recreational boating at no cost to people of all ages who are deprived of the opportunity by virtue of their physical limitations or personal cirumstances. What does CharterAbility charge for a boat cruise? Documents may have a combination of classification levels, e.g. "BV" (Board and Volunteers). Any document may include a "P" classification as determined by the Board of Directors as CharterAbility intends to be transparent to the extent possible. CharterAbility's documented Policies and Procedures defines those procedures that must be followed by all Board Members and Volunteers when conducting their assigned tasks and duties. They are intended to provide direction and supporting information to assist volunteers in the safe and enjoyable experience of the charity.